Welcome to Congo Aid Inc.
Congo Aid Inc. was created to provide emergency and project support of the people of the Democratic Republic of the Congo (DRC). Providing support and assistance for the financial, medical and educational needs of the men, women and children of the DRC. Congo Aid Inc. members in collaboration with Muhindo Isesomo and Albert Baliesima coordinate the work on the ground in the DRC in the schools, clinics, orphanages or where needed. Support of the children orphaned by war, hunger and aids. Support of the workers and families in the DRC. Supporting projects to build and equip medical facilities in the DRC. Raising funds in Australia to achieve the goals of Congo Aid Inc.
Support the children orphaned and being cared for by Dorcas and Emmanuel . 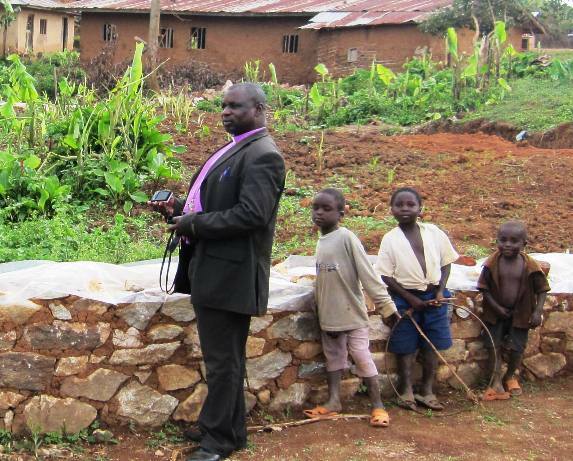 Support the work and teachers of the Mutiwanzuki School in the DRC. Bishop Muhindo Isesome. Ise coordinates our work on the ground in the DRC. Copyright © 2018 Congo Aid Inc.. All Rights Reserved.